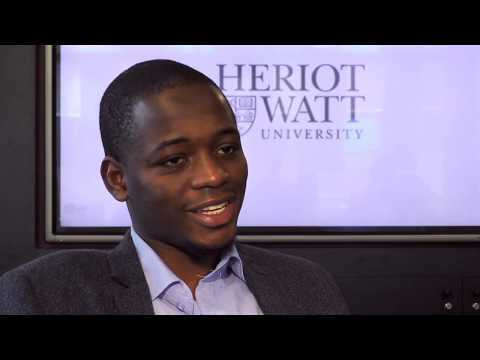 For more information about Computer Systems (Games Programming) at Heriot-Watt University, please visit the webpage using the button above. Our BSc Computer Systems degree is designed for students looking for a sound foundation and applied skills in computing in addition to other professional skills which will enable them to communicate clearly, work independently and co-operate effectively. 80% of our 2017 graduates reported in the National Student Survey that they were satisfied overall with their course.